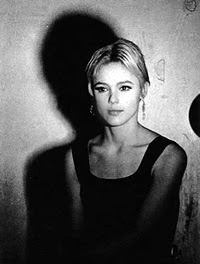 So now that Factory Girl is out how many of you guys really remember Eddie Sedgwick. Its funny the Factory was one of my early adolescent dreams of what life should be like. I even had a friend that had been there. I am a about 20 years to young for it but it still was riveting to me. Even in all my reading then I had never come to realize that it was a hugely ego driven place, at least not till I started to really know a group of artist. When I started to demand attention it all went weird for me. It still is. I am confused as to what I want or If I will ever actually know.